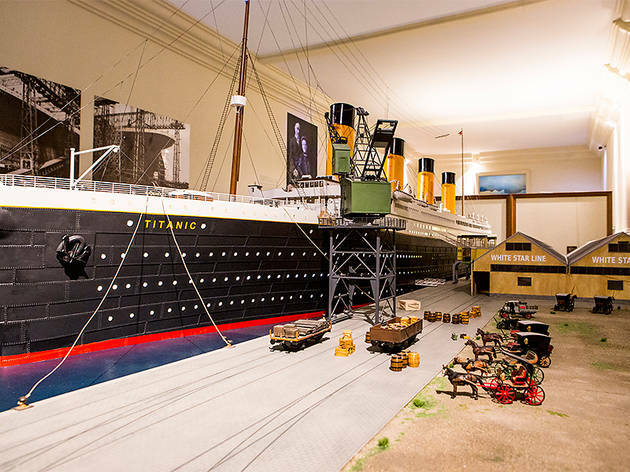 Everyone's fascinated by the story of the Titanic. 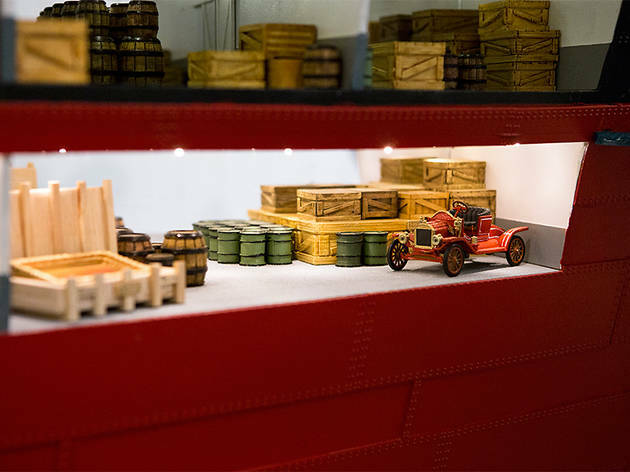 And just when you think you've seen all you can and learned all the details of the 1912 tragedy, along comes a documentary or an exhibition, like this one in Barcelona's Maritime Museum, and we're hooked again. 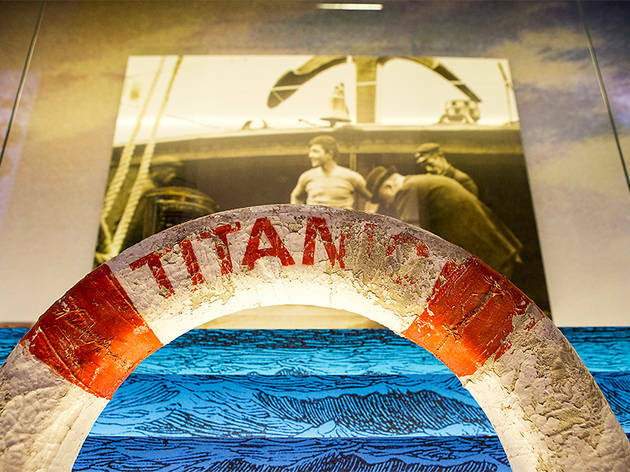 'Titanic the reconstruction' has a crown jewel in the biggest reproduction of the 'ship of dreams' to date, at 12 metres long, 4.5 metres wide and 3.9 metres high, made between the Spanish cities of Castelló d'Empúries and Granada. 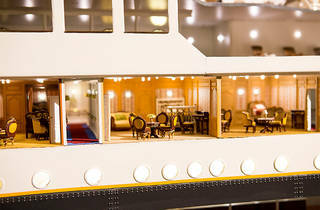 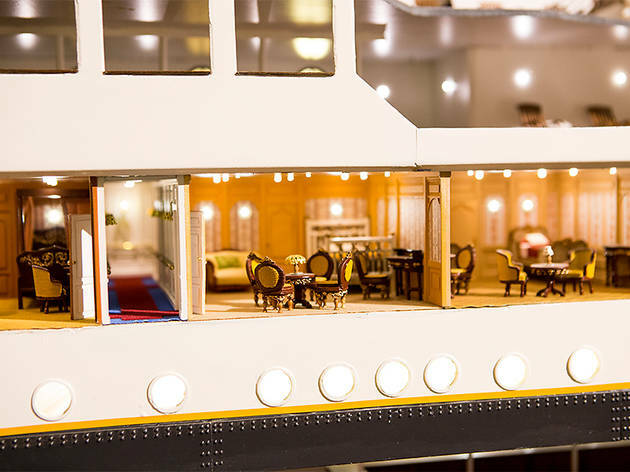 In the section of the starboard strip – precisely where it hit the iceberg – you can see the interior, room by room, in great detail. 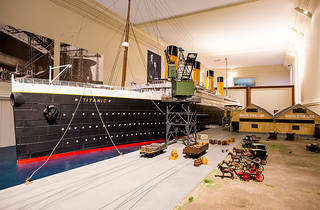 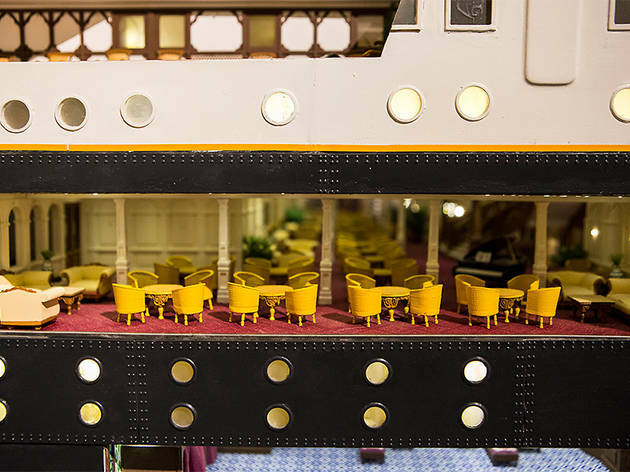 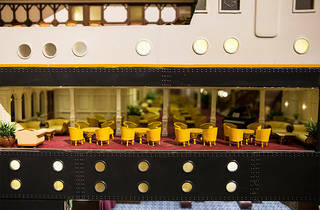 The first-, second- and third-class rooms, the kitchen, the grand staircase, the hospital, the engine room, and more are featured. 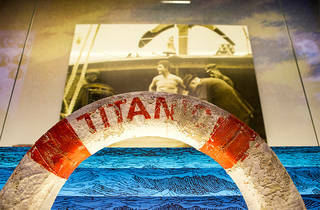 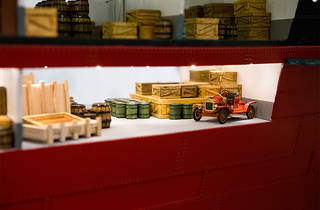 The exhibition is rounded out by original objects from the ship and its sister craft, the Olympic, as well as objects from passengers as well as re-creations and a documentary with original and never-before-seen images where survivors explain what happened 105 years ago in those frozen waters of the Atlantic.